According to a recent survey by Zoocasa, 56% of homeowners in the last year have chosen to renovate their existing home rather than go through the stress of moving in an uncertain property market. This means that huge numbers of people up and down the country are currently completing or considering building works of some kind to improve their home’s value. With this in mind, here are some top tips that will ensure the renovations go smoothly and your home is as good as new in record time. While there will always be small changes that you make along the way as your plans come to life, make sure you enter your project with a clear idea of what you would like the end result to look like. Ploughing into the work without careful measuring, colour matching and design ideas may result in you ending up with a space that is neither practical nor aesthetically pleasing. Not to mention the time you will waste if you are busy selecting flooring samples when you should be cracking on with the work. If you are paying builders for the work, such delays can end up being incredibly costly too! One sure rule when it comes to renovations is that whatever you think it will cost you, it is going to cost more! There are nearly always unforeseen problems, or little extras that you hadn’t anticipated needing. Making sure there is some flexibility in your budget, as well as a contingency fund, will alleviate the unnecessary stress of running out of money before your project is complete. It is also sensible to be very realistic when setting your initial budget – estimating unrealistic prices for each element in order to make your plans fit your budget is only going to land you in trouble! Nobody likes to feel that they have failed, so setting yourself a crazy deadline that is completely unachievable is a sure way to leave you feeling deflated. It is far better to be generous with the amount of time you think a job will take. 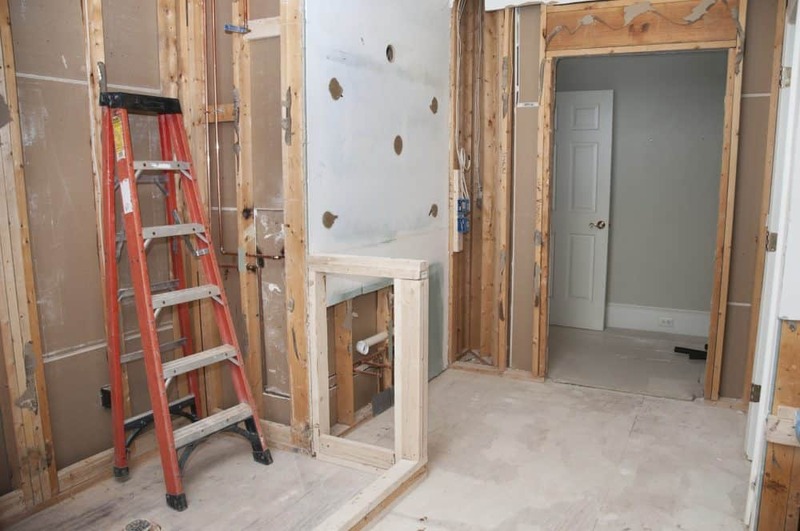 Firstly, the work is bound to encounter some unexpected delays and secondly, it will be incredibly satisfying to get the renovations completed ahead of schedule and be able to enjoy your new home far sooner than you planned. One of the areas that is frequently overlooked by people who are updating their homes is their insurance cover. 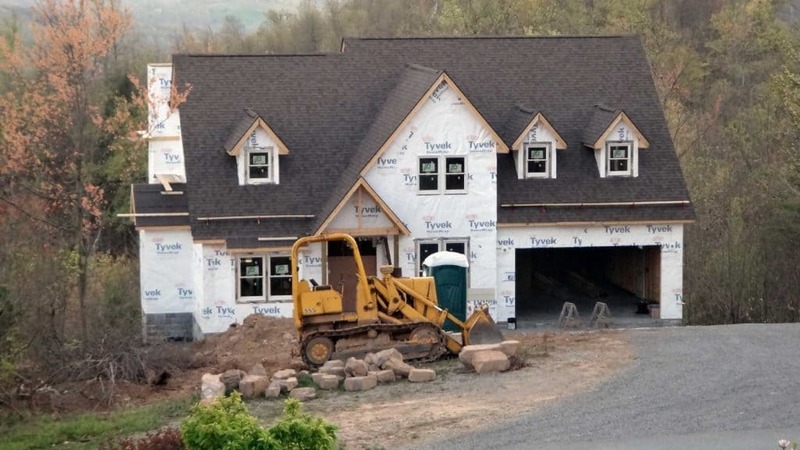 Most insurers will class even the simplest cosmetic changes as renovation works. This means you will always need to inform them of any proposed changes to your home in order to ensure your cover is valid. Some insurers may not be able to continue your policy during your home improvements, meaning you may have to look to find a specialist renovation insurance which can fully cover your home and contents while it is being transformed.